With a personal career sales of over $1,300,000, Cutco Hall of Fame Member, just turning 10 with the Company, I am here to offer you the knowledge you need to make the right decisions for YOU. I have a team of knowledgeable representatives that work with me both servicing clients and selling at the booth. 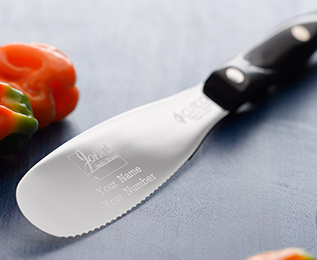 We can help you choose the right tools for the job you are performing in the kitchen. If its gift giving that you need assistance with, we love to make suggestions! If you are a business owner and would like to do Business Gifts, we can help with that too! Whatever you need, Tara and the Blades By Tara Team are here to help serve you. We love our product, use it, and stand behind it 100%. 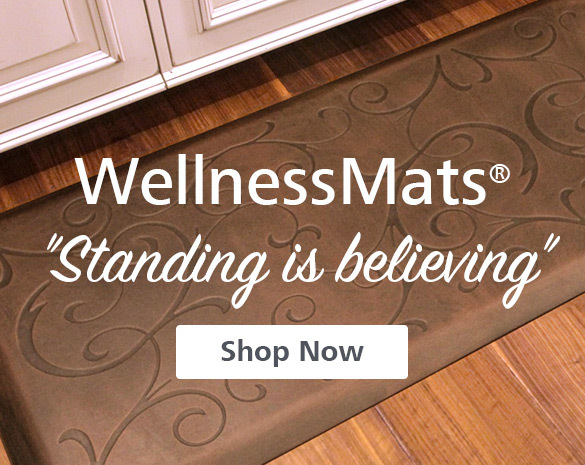 The product is phenomenal and customer service will be amazing. 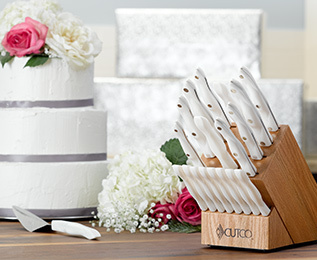 Remember CUTCO for all your gift giving needs as well! 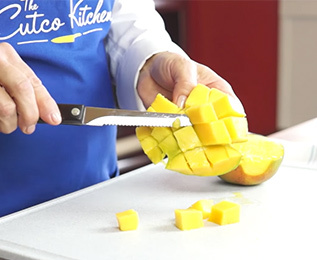 If there is anything we can do for you - answer questions, customize specials, or sharpen your knives - Please do not hesitate to call or drop an email and we will help wherever we can!